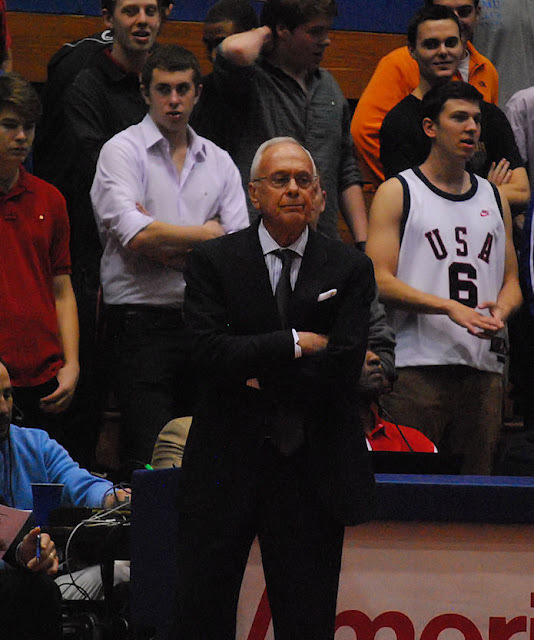 Larry Brown head basketball coach of the SMU Mustangs. I was able to attend the Houston vs SMU game Saturday afternoon to watch Terrell Tiger alum Jherrod Stiggers. Jherrod ended up stealing the show leading his team to an 84-80 win in overtime. I have other pictures from the game posted on the Facebook page.